Being a member of Sports Turf Canada has it’s privileges. 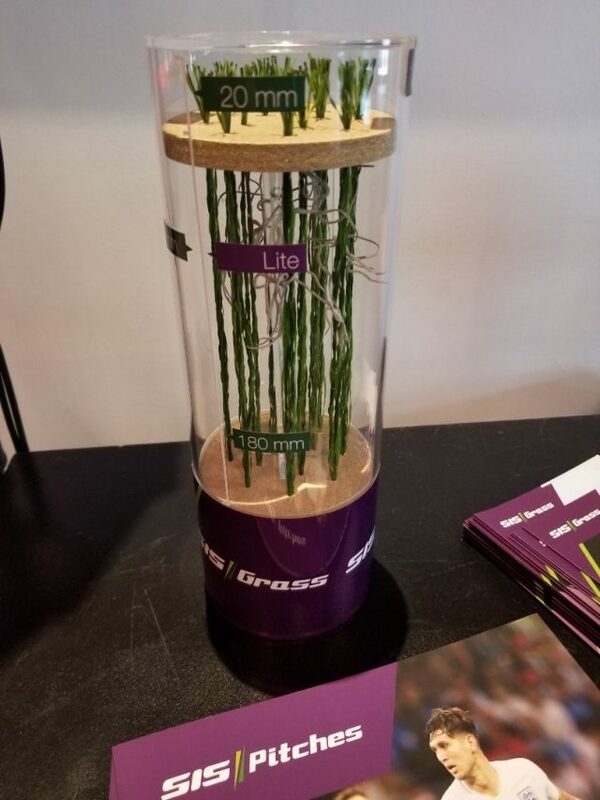 Attending yesterday’s annual general meeting at BMO Field gave us the opportunity to watch the installation of synthetic fibres into the natural turf, reinforcing the grass. 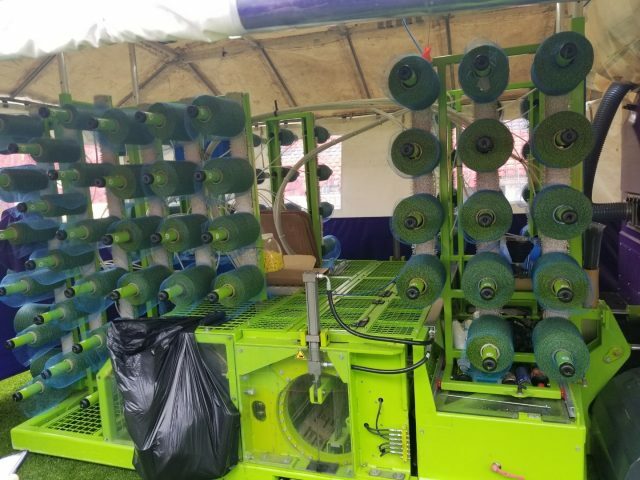 The BMO grounds crew will have their work cut out for them with the new hybrid field, a popular trend around the world. Hybrid fields require different standards of maintenance than what has been done in the past, including cutting the field with push mowers. 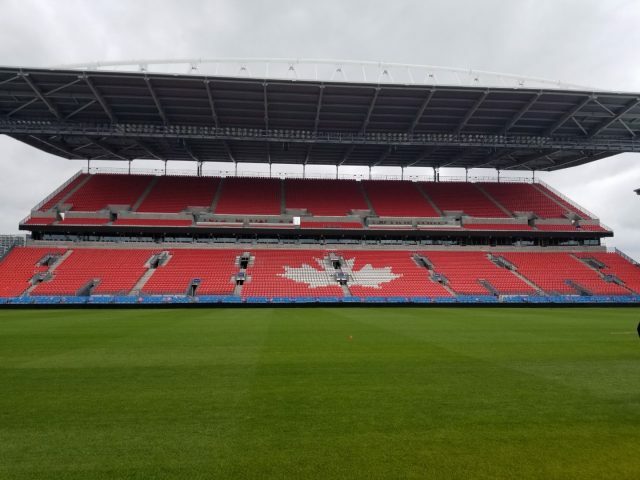 We look forward to seeing how the field performs for the Toronto FC and Toronto Argos this season.